Brian is thoroughly devoted to seeing quality music instruction made available to students of all incomes and backgrounds. A firm believer in the power of the arts to transform broken communities, Brian has dedicated his life to sharing the joy of music with others. Brian is a member of the Music Teachers National Association (MTNA) and the Washington Music Teachers Association (WMTA). Blessed with a high musical aptitude, Brian has been playing piano since age 4 when he amazed his parents by playing complicated pieces by ear without instruction. Soon after, he took violin lessons with his grandmother, and eventually began saxophone. While continuing to study these instruments primarily in school, he began formal piano lessons at age 11 with Jeannine Case, studying with her until his graduation from high school in 2004. While studying with Ms. Case, he won numerous competitions at the local and state level, and was awarded a scholarship from the Friends of the Annapolis Symphony Orchestra to aid his collegiate studies. Though his formal studies have been rooted in the classical tradition, Brian also served as a pianist for his high school jazz band and continues informal study and performance of jazz and other styles to the present day. 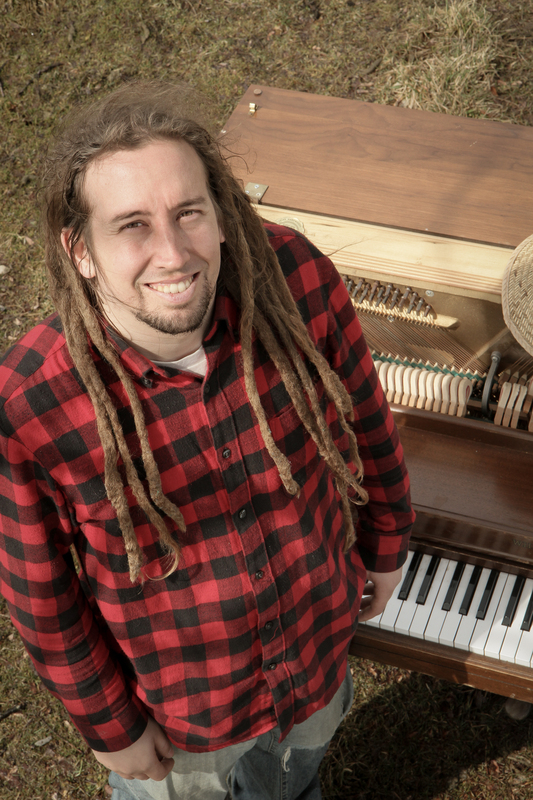 At the University of Maryland, College Park, Brian received Bachelor of Arts Degrees in Piano and English Literature, studying piano with Dr. Cleveland Page and Roseanne Conway, and organ with Ted Guerrant. He performed Camille Saint-Saens’ Carnival of the Animals with a local high school orchestra, as well as chamber performances with the Philharmonia ensemble at UMD. Intensive immersions into urban poverty in Philadelphia, New Orleans, and Kenya in between semesters directed Brian to work with marginalized and under-resourced populations, specifically acknowledging the capacity of music to train young people to think creatively about their own communities and to form relationships with people different from themselves. Since then, Brian has worked with community arts education organizations, such as the Walltown Children’s Theatre in Durham, NC, and for nearly 6 years, Sitar Arts Center in the Adams Morgan neighborhood, Washington, D.C. Recognizing that in many cases, students whose families pay less tuition also receive lower quality services, Brian began and completed a Master’s Degree in Piano Pedagogy from Catholic University, studying with Dr. James Litzelman, with the hope to provide the highest quality music education to any students he works with. His culminating research paper focused on the disconnect between traditional piano pedagogy practices and existing research about how humans actually learn music. In addition to a versatile musician, Brian is a dedicated neighbor, having rooted himself in Deanwood, a neighborhood east of the Anacostia River in Washington, D.C. In summer 2015, he transitioned from work with Sitar Arts Center to full time instruction in Deanwood, A committed member and part-time staff at his church, Peace Fellowship Church, Brian is also involved with several movements of Christian communities taking seriously the radical nature of the Gospel, which in 2013 led him to a delegation with Christian Peacemaker Teams in Palestine. In his spare time, Brian loves to bike, maintain a large vegetable garden, read Dostoevsky, and write.